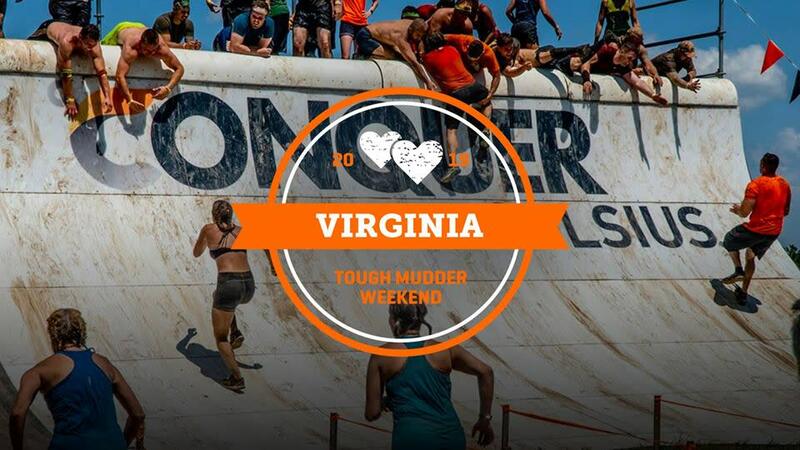 Virginia, you heard right, Tough Mudder is back, bigger, and better than ever at Silver Lake Park in 2019. 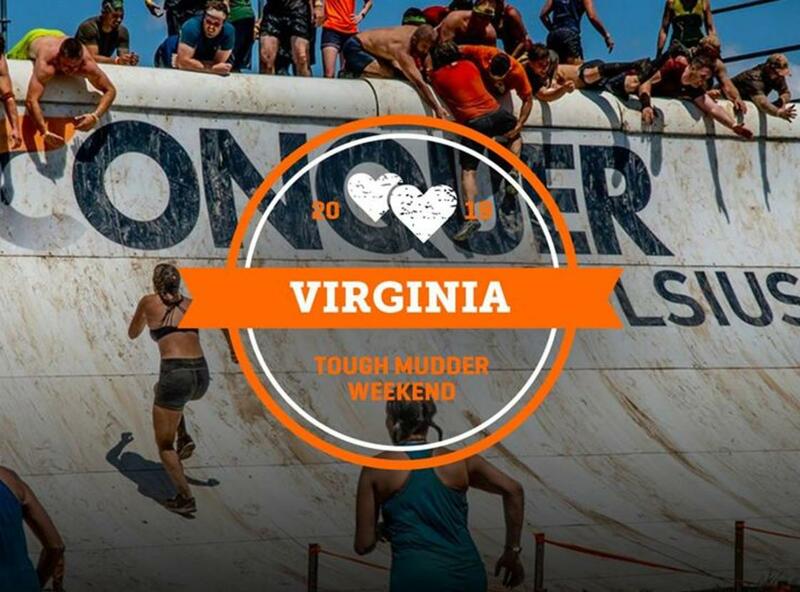 With courses from 3 miles to 10 miles we’re bringing the whole damn Tough Mudder crew and so should you. So whatever your fitness level, Silver Lake Park is the absolute best place to challenge yourself physically, push yourself mentally, get inspired, be inspiring and have one hell of a fun time doing it.